Board Certified by the American Academy of HIV Medicine. 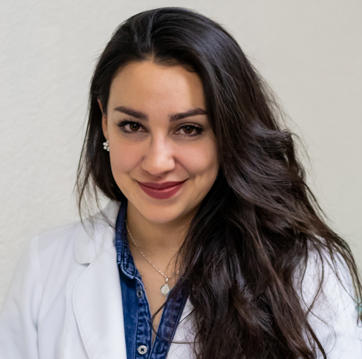 G raduated with a Doctor of Pharmacy from the University of Texas at Austin College of Pharmacy and completed an American Society of Health System Pharmacist accredited post-graduate residency. The main focus of her residency was ambulatory care, HIV and Hepatitis C. She is board certified by the American Academy of HIV Medicine.